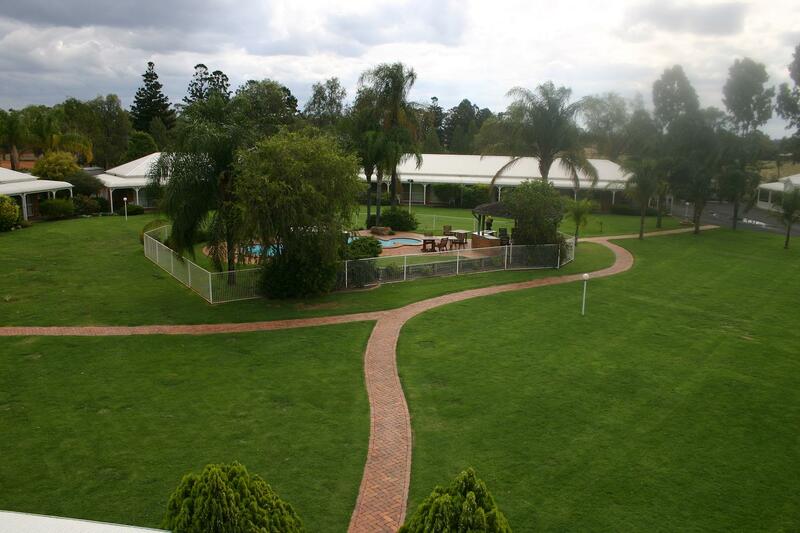 Located on the eastern approach to Chinchilla, close to town, the Chinchilla Great Western Motor Inn provides relaxed, comfortable accommodation within nearly 6 acres of park like gardens. Our friendly and helpful staff will provide assistance with any Chinchilla accommodation enquiry. Office hours are Monday to Friday 6.30am to 9pm & Saturday/Sunday 7.30am to 8pm. We accept late arrivals, please call to let us know your requirements. A hearty country style Cooked Breakfast or Continental Options are available to your room 7 days of the week. An “Early Bird” Continental Option is also available for guests with an early start, delivered to your room the prior evening. Packed lunches can be provided daily with a choice of options, also delivered the night before. In addition to your accommodation needs, we will be delighted to cater for your corporate or private conference or function within chinchilla with full catering options available by our Chef. 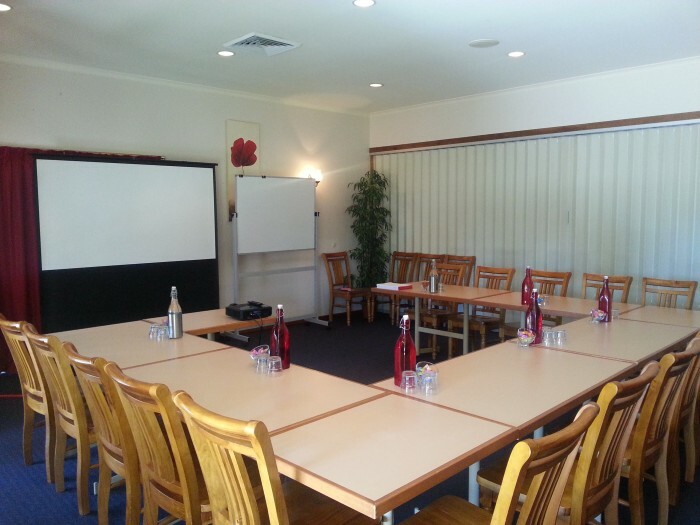 Conference facilities including catering & equipment can be arranged with notice. Free wireless internet connectivity. Fax and copying available.